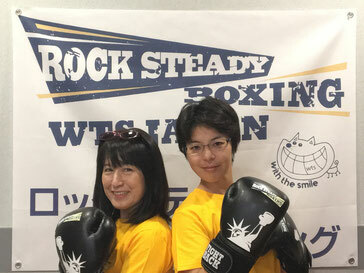 Here is a short TV film to introduce Rock Steady Boxing. 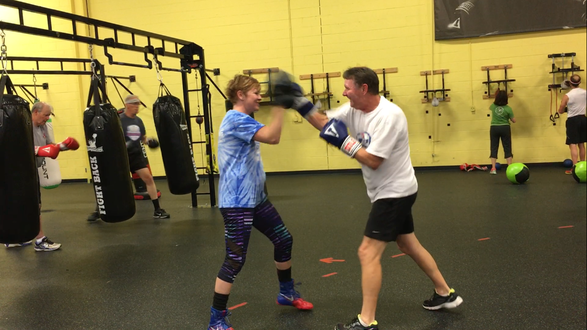 Through various levels of non-contact boxing training, participants are finding hope at Rock Steady Boxing as their symptoms of Parkinson's disease are often delayed or improved. To say it is an inspirational place is an understatement. this video is about 5 min long. 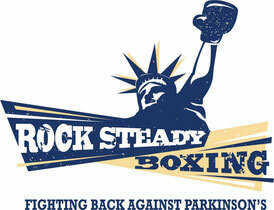 Non-profit organization, Rock steady Boxing head quarter home page. 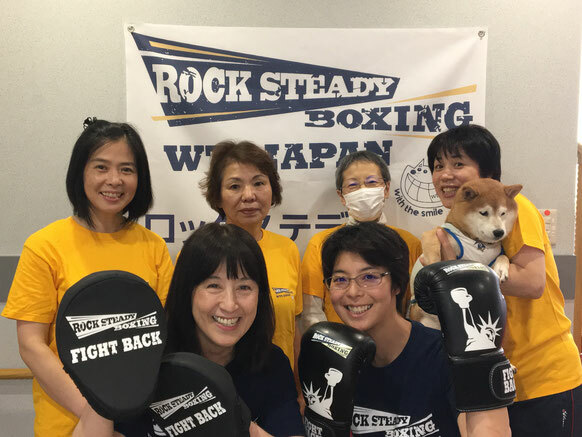 You can find out more details about Rock Steady Boxing program. Also, you can find RSB certification training program.